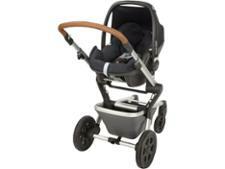 Joolz Hub pushchair review - Which? 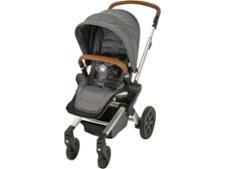 The Joolz Hub is billed as the little brother of the Joolz Day 2 and Joolz Geo2. 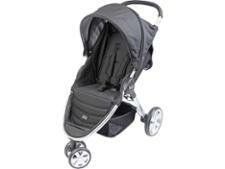 'Hub' stands for 'Hello Urban Beauty' and its big selling point is its compact size, which Joolz claims makes it ideal for whizzing around shops and taking on public transport. 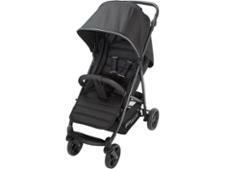 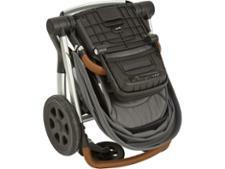 It's the cheapest and most compact pushchair in the Joolz range. Read our Joolz Hub review for a breakdown of what it's like to push, how comfortable it is for baby and how easy it will be to use every day.